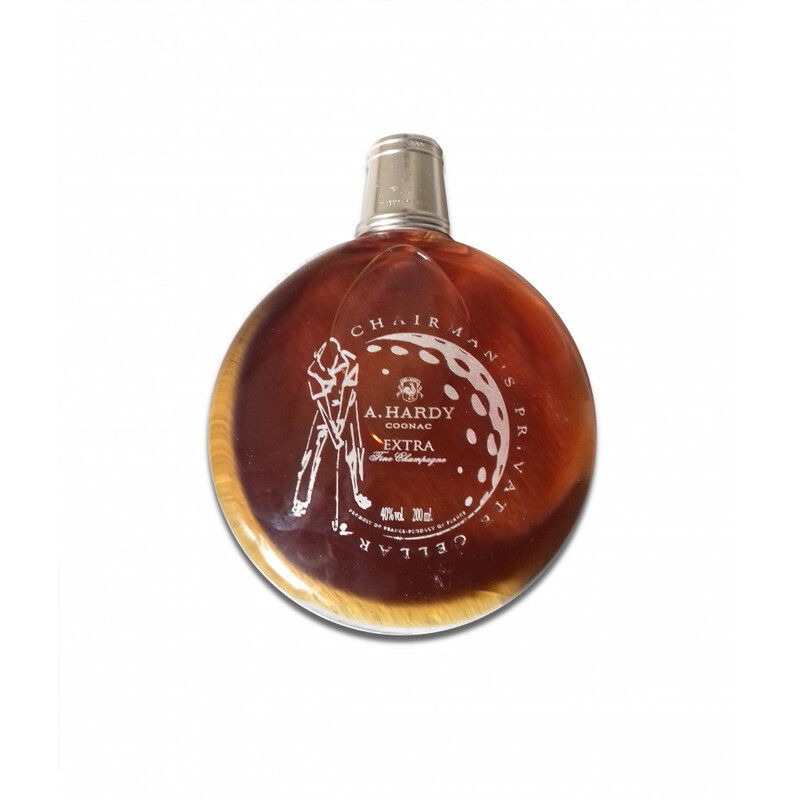 As the name anticipates, this Cognac was chosen by Jaques Hardy himself and is a rare specialty of House Hardy. The small and handy flask is perfect for gentlemen. 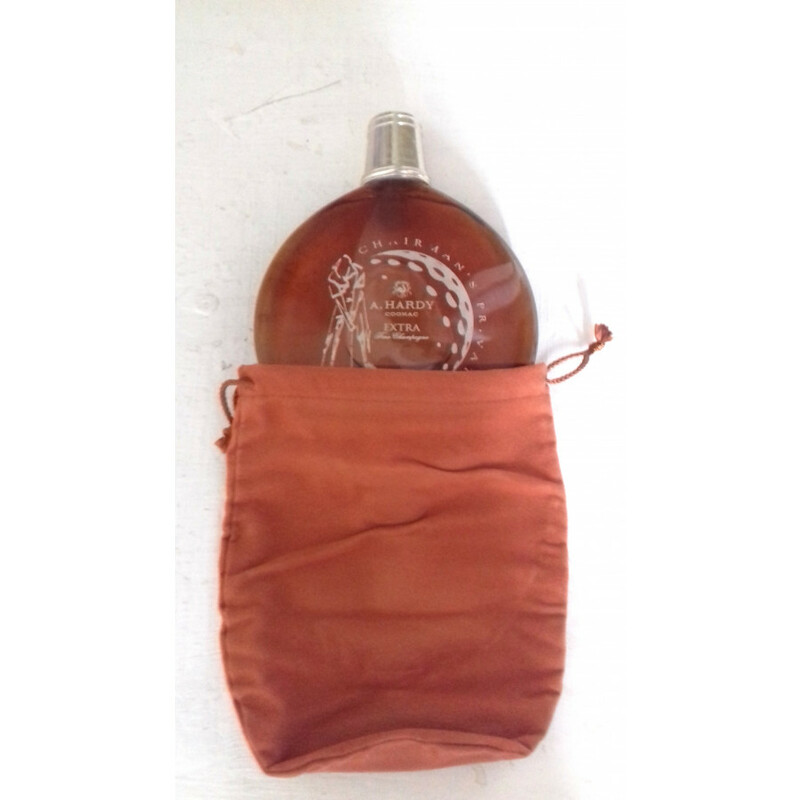 Made of Fine Champagne's best Eaux-de-vie, it is a full-bodied Cognac with a floral bouquet. Golfers and sports enthusiasts will appreciate it as an extravagant gift. The seller received this bottle for his 30th birthday more than 20 years ago. Private Seller from England. Stored in a dry place, at room temperature, upright standing. All duties paid.